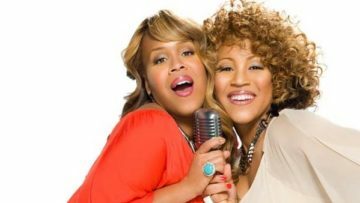 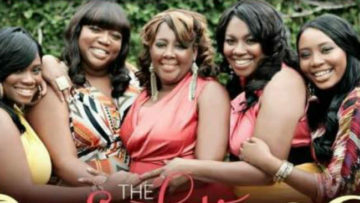 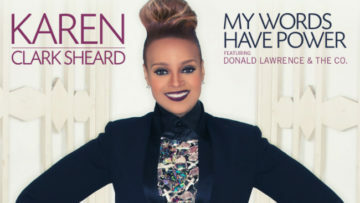 Gospel singer Lisa Knowles-Smith releases her new single entitled “Great Big God”. 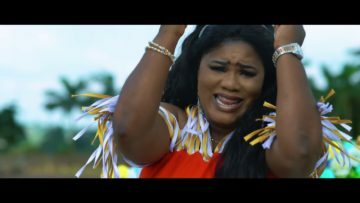 Ghanaian gospel artist Obaapa Christy in the music video for the song W´Asue Me. 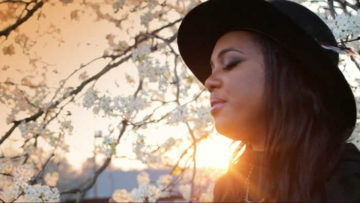 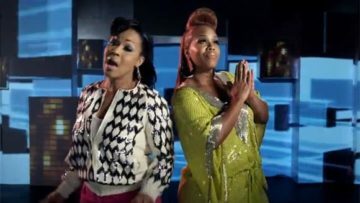 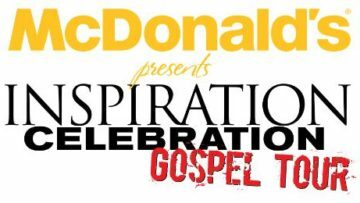 Morgan Harper Nichols in the music video for the song Storyteller featuring Jamie Grace. 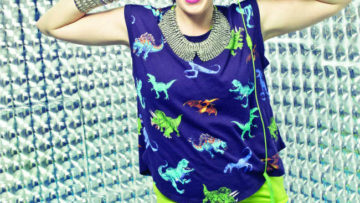 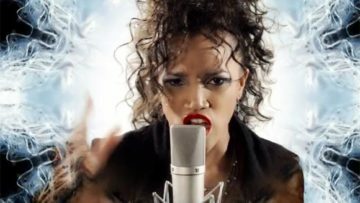 Erica Cumbo in the music video for the music single ‘Live Out Loud’ from off the album Beauty For Ashes.